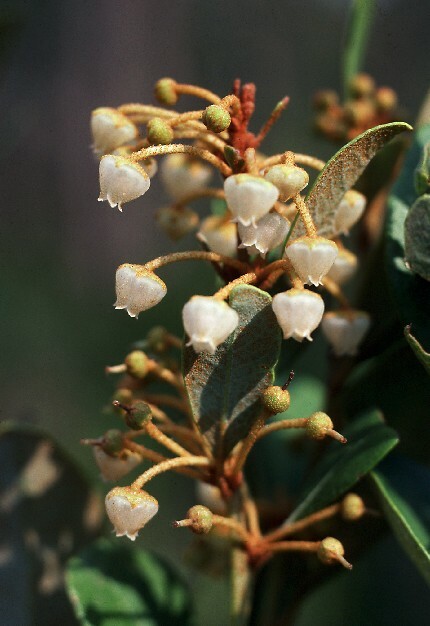 Pieris and Lyonia are the two larger genera within Lyonieae. Pieris is a very common ornamental shrub, grown for the masses of urn-shaped white flowers that are produced in the spring. 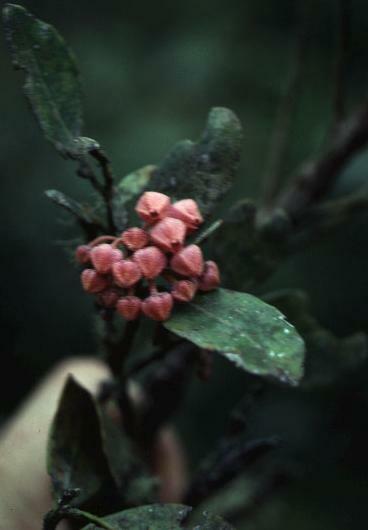 Lyonia is seldom cultivated and is poisonous to livestock, hence the common name ‘staggerbush’.